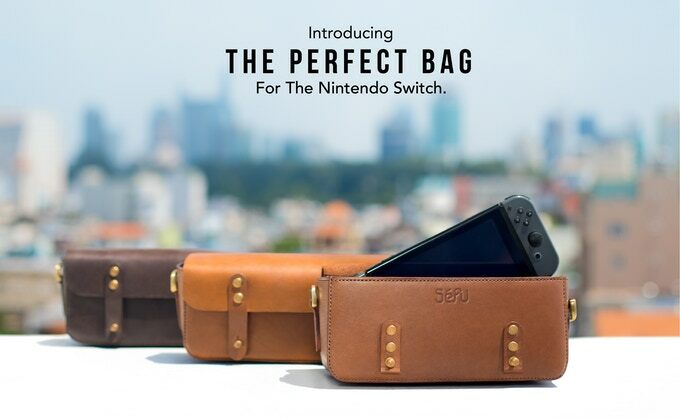 Vietnamese company Sefu has started a Kickstarter campaign to fund the Sefu Switch Bag. Besides the Nintendo Switch Console, the Sefu Switch Bag fits almost everything you need for your Switch – Dock, AC adapter, and Game Cards. It even has space for other daily essentials such as your wallet and keys. Check out the Kickstarter campaign right here. What do you think? Will you buy this bag? Let us know in the comments below.